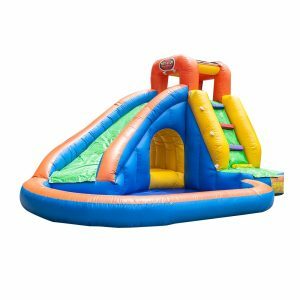 The perfect bouncy for the cheeky little joker. The Jester bouncy is suitable for any clown or jester themed parties. 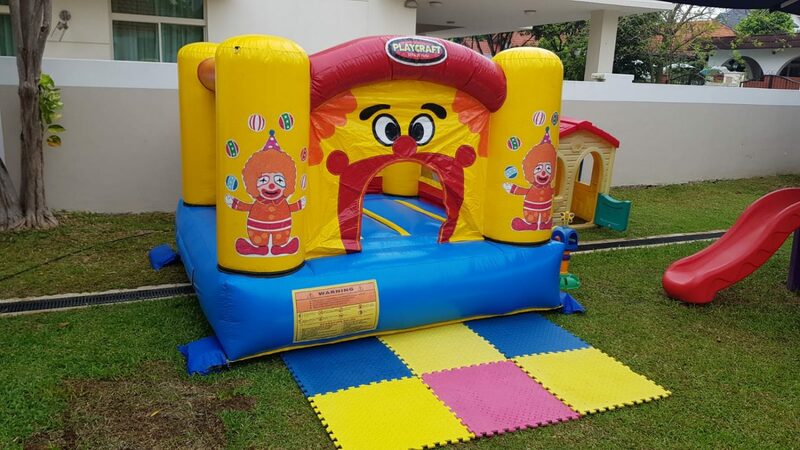 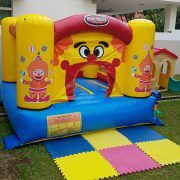 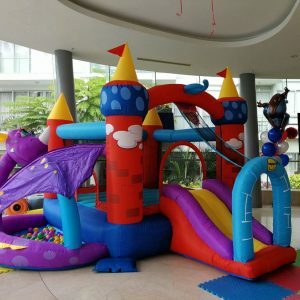 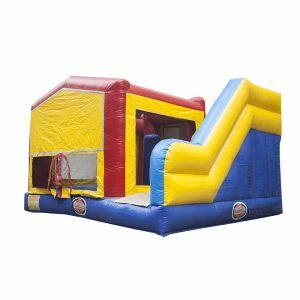 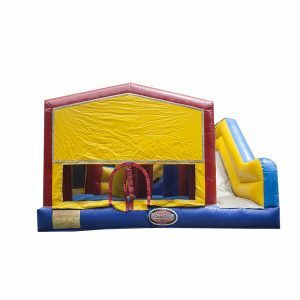 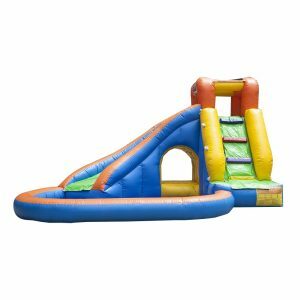 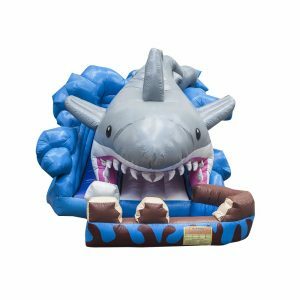 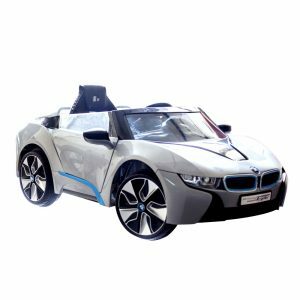 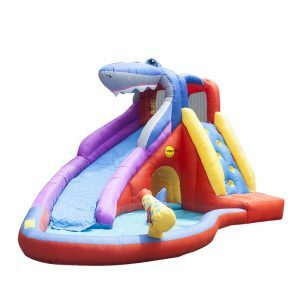 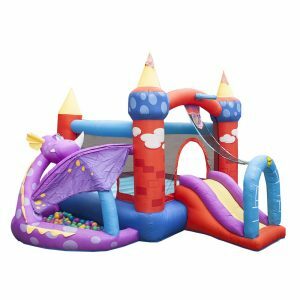 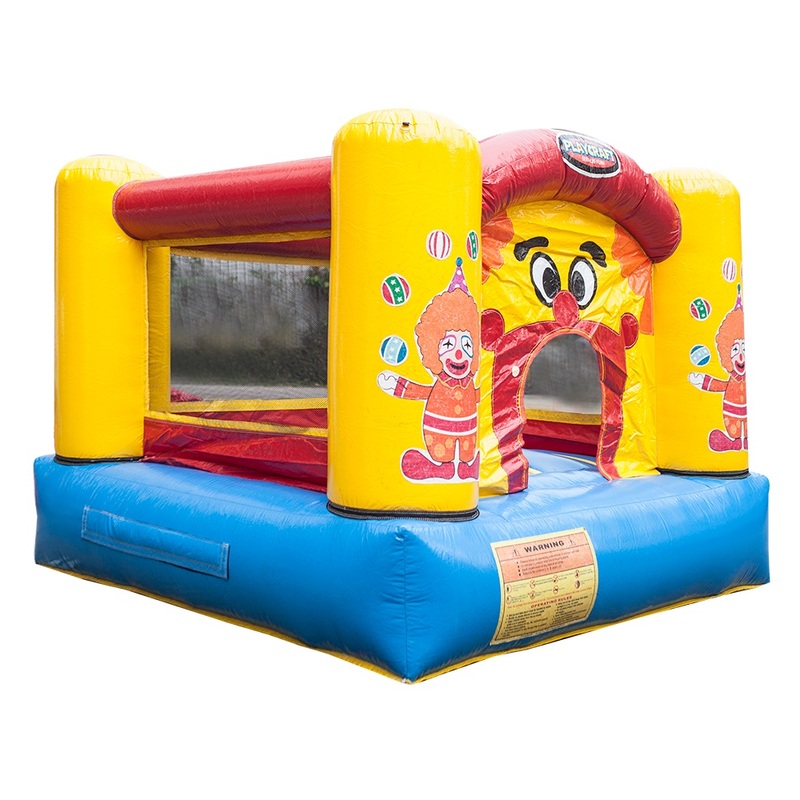 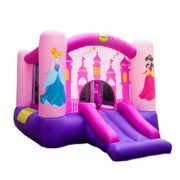 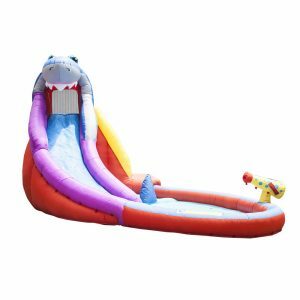 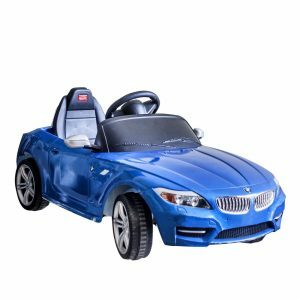 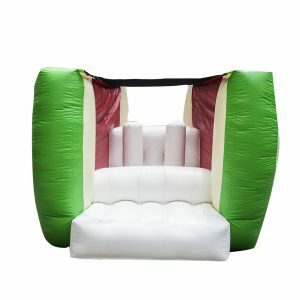 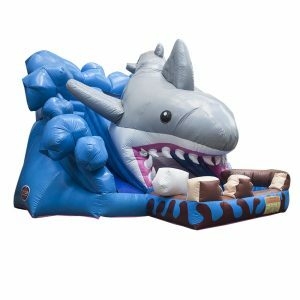 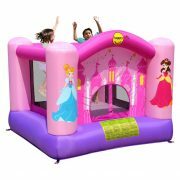 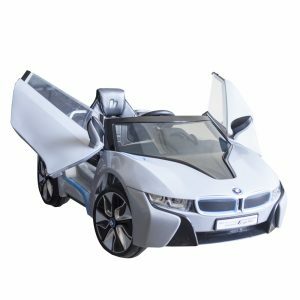 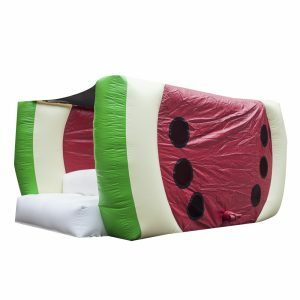 This small bouncy is suitable for young toddlers with small indoor or outdoor venues.